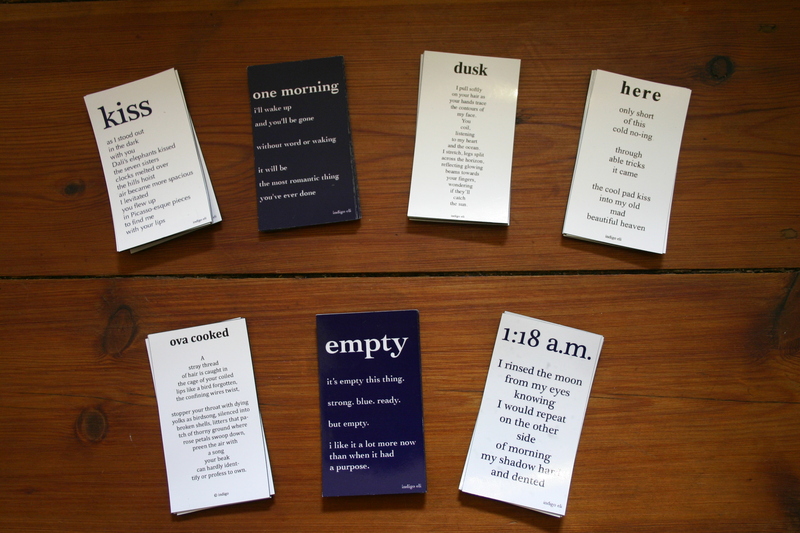 magnets: kiss, one morning, dusk, here, ova-cooked, empty, 1:18 a.m.
11 Dec	Published at 3072 × 2048 in shop. Bookmark the permalink. Follow any comments here with the RSS feed for this post.